GBIC means Gigabit Interface Converter which is the interface device converts the gigabit electrical signals to optical signals. In design, GBIC can be used for hot-plug. GBIC is the interchangeable product that meets the international standards. For the feature of interchangeable flexible, the Gigabit switch design with the interface of GBIC has a large share in the market. 2.What is SFP optical module? SFP is the abbreviation of SMALL FORM PLUGGABLE. It can be understood as the upgraded version of GBIC simply. The volume of SFP optical module is half of GBIC optical module. Therefore, we can configure more than double the number of ports on the same penal. 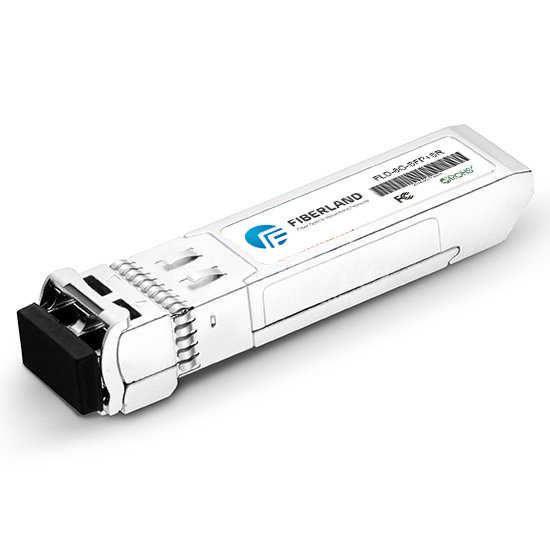 The other function of SFP fiber optical module is in accord with GBIC optical module basically. So, some switch manufacturers said that the SFP module is the mini GBIC module. In short, the volume of SFP optical module is half of GBIC optical module and can be configured more than double the number of module interfaces. 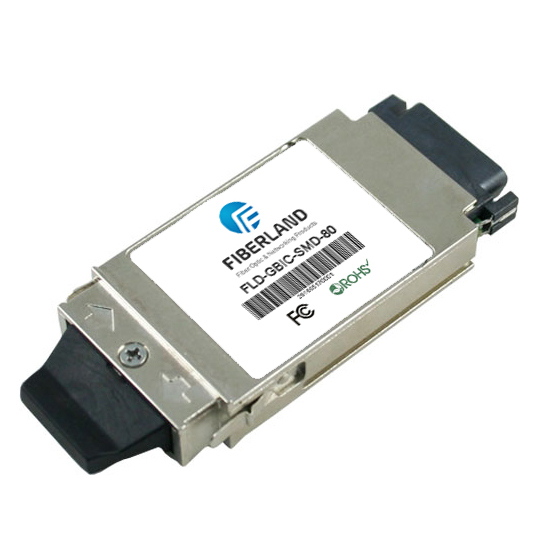 And the interface of SFP is LC, GBIC is SC interface generally.